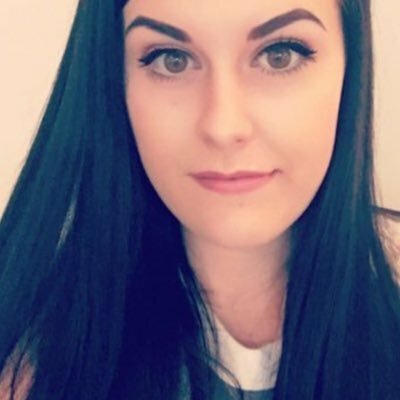 When I saw the new Yankee Candle scents that were going to be released for Autumn, I was incredibly excited. My favourite scents of the year are always the Autumn/Winter ones, especially the Christmas and fruity ones. 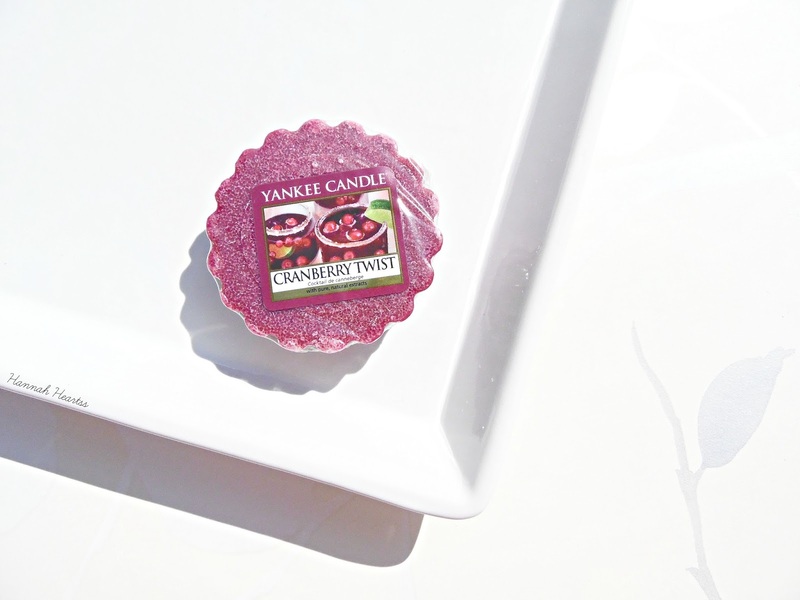 Cranberry Ice was one of my favourite Yankee Candle scents last year so when I saw the Yankee Candle Cranberry Twist Tart I knew I wanted to give it a try and see if I loved it as much as Cranberry Ice. Cranberry Twist a new scent from Yankee Candle and is described as being scented like a medley of sharp berries, with a hint of citrus zest and a dash of fresh ginger to make a very refreshing concussion for your home. I might as well as they now..this is one of the best Yankee Candle scents and might have become one of my all time favourites already! In slow form to me this just smells incredibly fruity and obviously like cranberries but when it comes to melting it is when the magic happens. It smells like cranberry/raspberry sherbet and it is delicious. It definitely has that citrus element too it which I really like. The scent kick off is incredible with this little tart. I can melt this downstairs in my living room and I can smell the scent upstairs in my bedroom. If you have ever had Salted Caramel you will know how good the scent kick off is with that tart and this one is just as good, if not better. This wax tart is going to be great for large open spaces as it will fill the space with a delicious scent so easily. If you used one upstairs and other downstairs, which I have done, it fills the whole house with the scent without being too overpowering. I cannot recommend this tart enough, especially if you love fruity scents like I do. Cranberry Twist is available in a range of jar sizes, wax tart, tealights and also in votive with prices ranging between £1.49 and £19.99 - link.